Pro angler Dean Rojas has made some major moves this year, including moving to Bobs Machine Jack Plates! 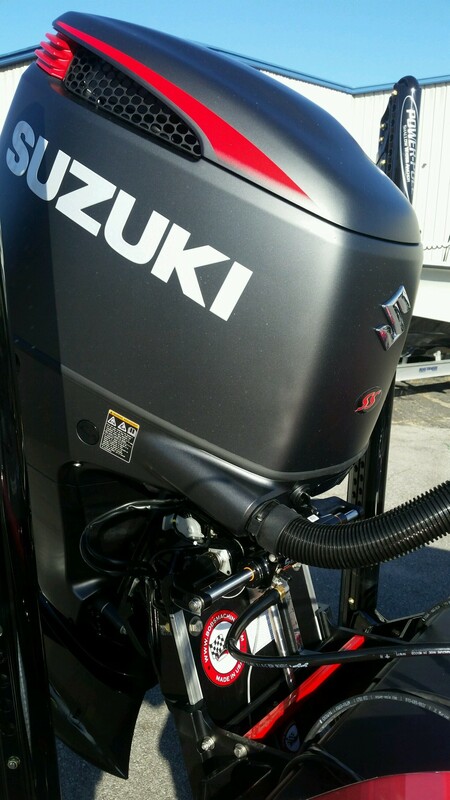 Other moves include Blazer Boats, and Suzuki outboards. Dean is a 20 year veteran and 15 time Bass Master Classic qualifier. He still holds the record for the largest single day bag with 5 fish for 45.2 pounds. With winnings totaling over $2 million Dean brings a wealth of experience to the team. He will be running a Bob’s Action series jack plate that is satin black with red accents to tie into his Suzuki motor and wrap theme! 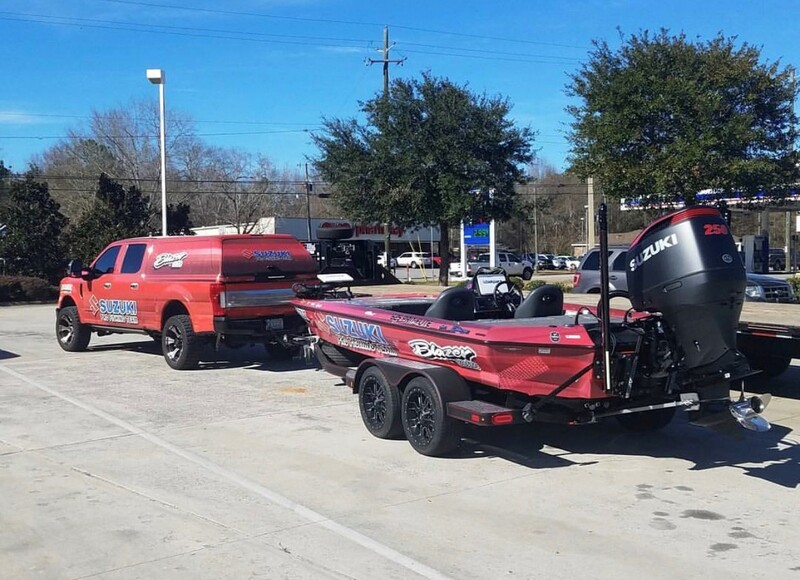 Previous post: Team Bobs Bass & FLW members start 2018 strong! Next post: Congrats to Chris Jones FLW Costa Win on Grand Lake!